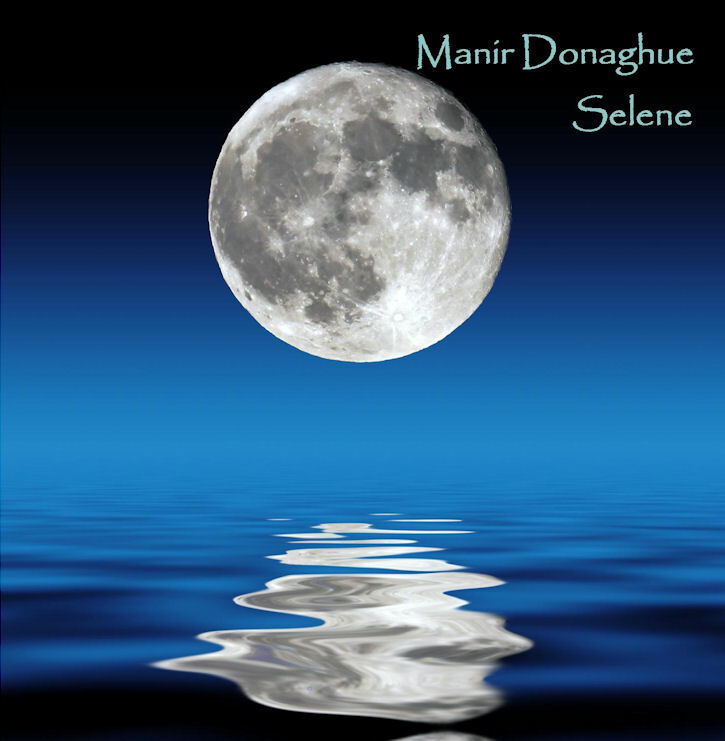 CD 16 Jul 2012 Manir Donaghue Selene This is Manir's second album and long-awaited follow-up to Reflections. Selene is an album of much more light and shade than its predecessor with longer pieces (especially the 23-minute long title track!) which demonstrate Manir's compositional talent hinted at on Reflections. 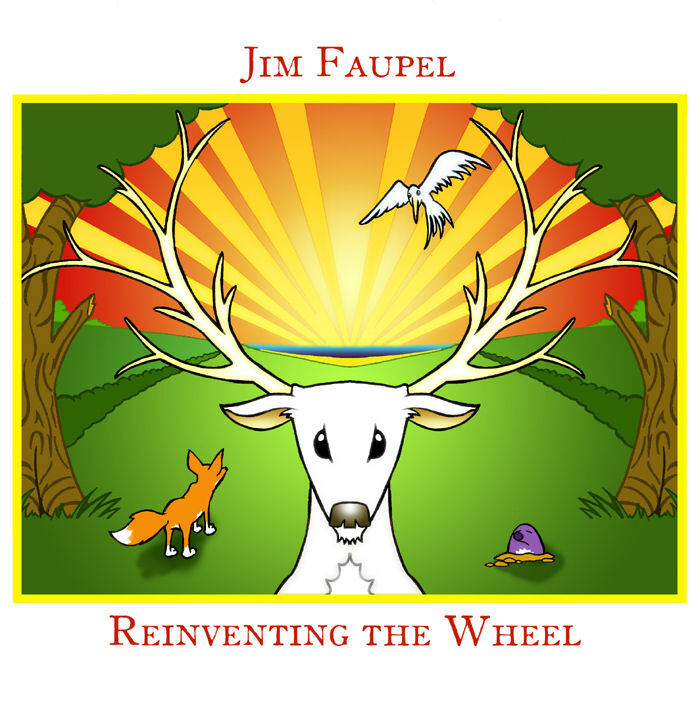 CD 20 Jul 2009 Jim Faupel Reinventing the Wheel This is Jim's second solo album - an intimate, back-to-basics record in the rural blues/folk tradition, with all the husk and bark left on. No fake finesse here, just stumbling grace and ragged beauty. 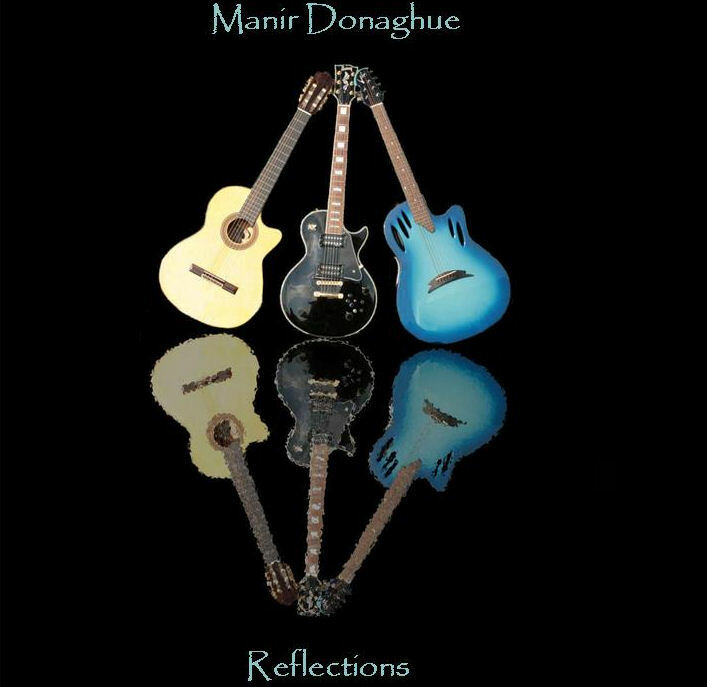 CD 06 Apr 2009 Manir Donaghue Reflections Reflections is the first album of instrumental pieces from Manir Donaghue. It is a collection of pieces of music for guitar, keyboard and flute, featuring performances from Tony Patterson, and Mark Rae (Sanctuary Rig). 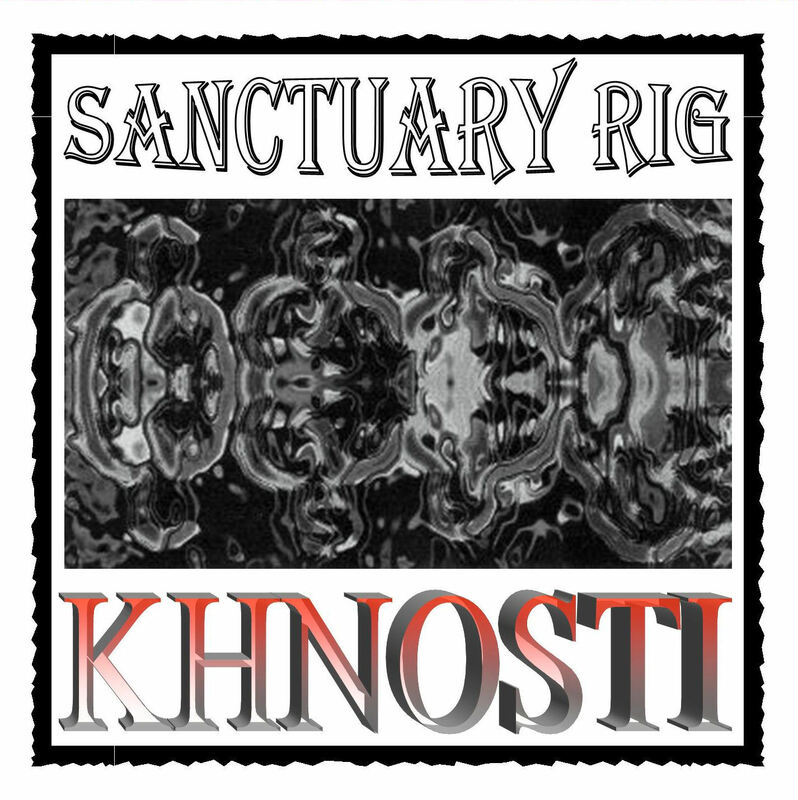 2CD 14 Jul 2008 Sanctuary Rig Khnosti This is Sanctuary Rig's first full album. In fact, it's a double CD with over 90 minutes of music! CD 22 Nov 2005 Sanctuary Rig Sail On This four-track mini-LP is Sanctuary Rig's debut release. At almost 30 minutes, it's as long as some full albums! CD 14 Jun 2003 Jim Faupel Here be Dragons This is Jim's debut solo album, incorporating elements of folk, jazz and world music. It has already become a pagan standard.